Located on the scenic San Francisco Peaks. 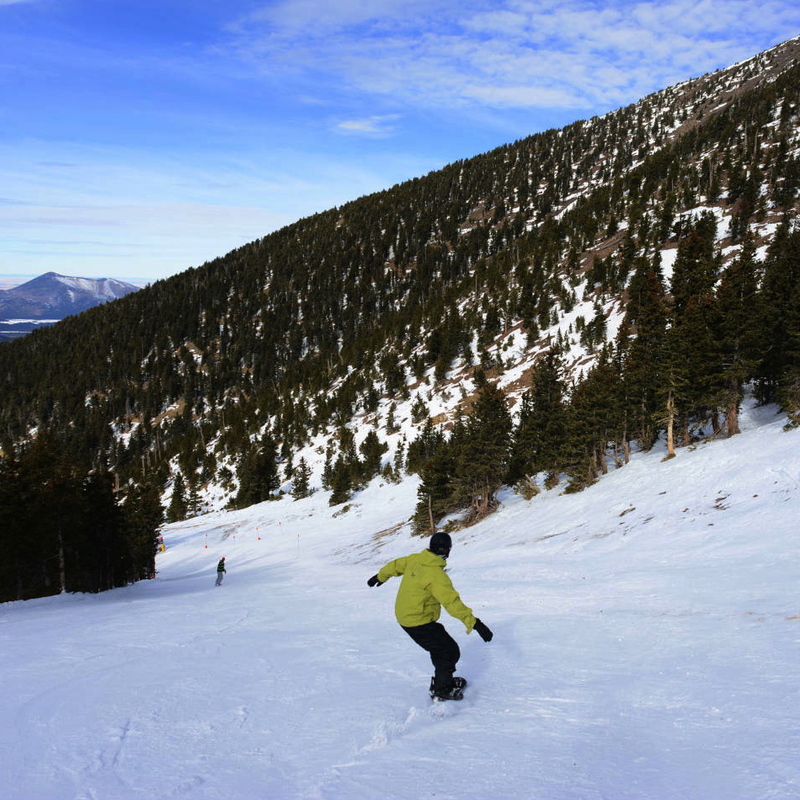 Enjoy skiing and snowboarding during the winter or a scenic skyride during the summer. 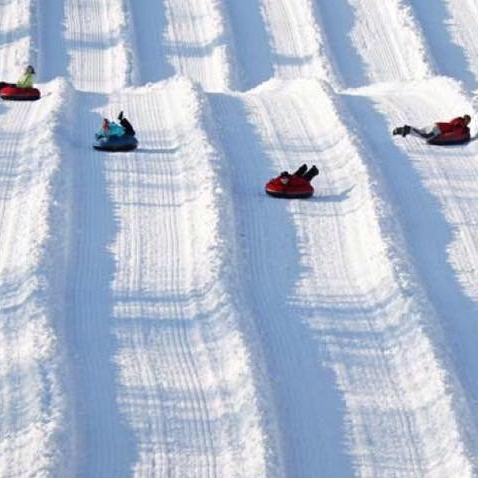 Flagstaff Snow Park offers visitors a variety of tubing hills including a kiddie hill and long, fast runs. 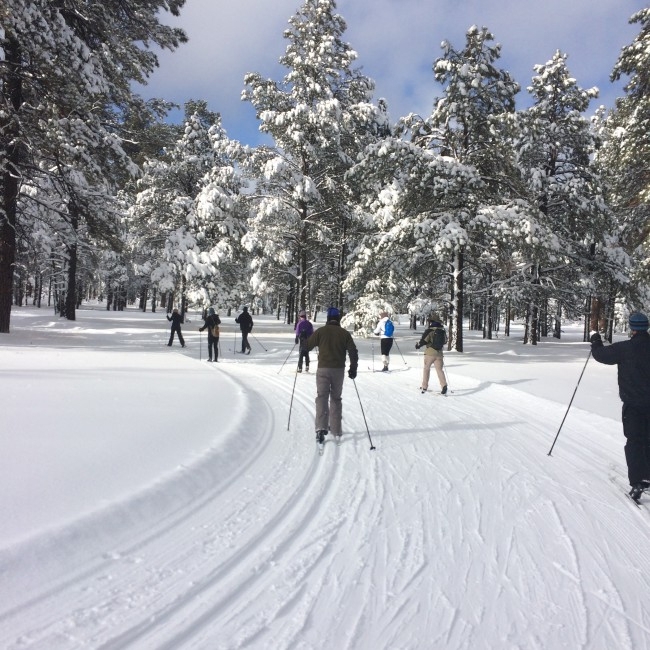 With over 40 kilometers of trails specifically groomed for cross-country skiing and separate trails packed for snowshoeing and fat tire biking, you are sure to have an unforgettable experience. 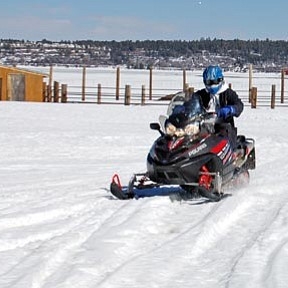 From snowmobiling to cross country skiing, Mormon Lake Lodge offers an array of winter activities. 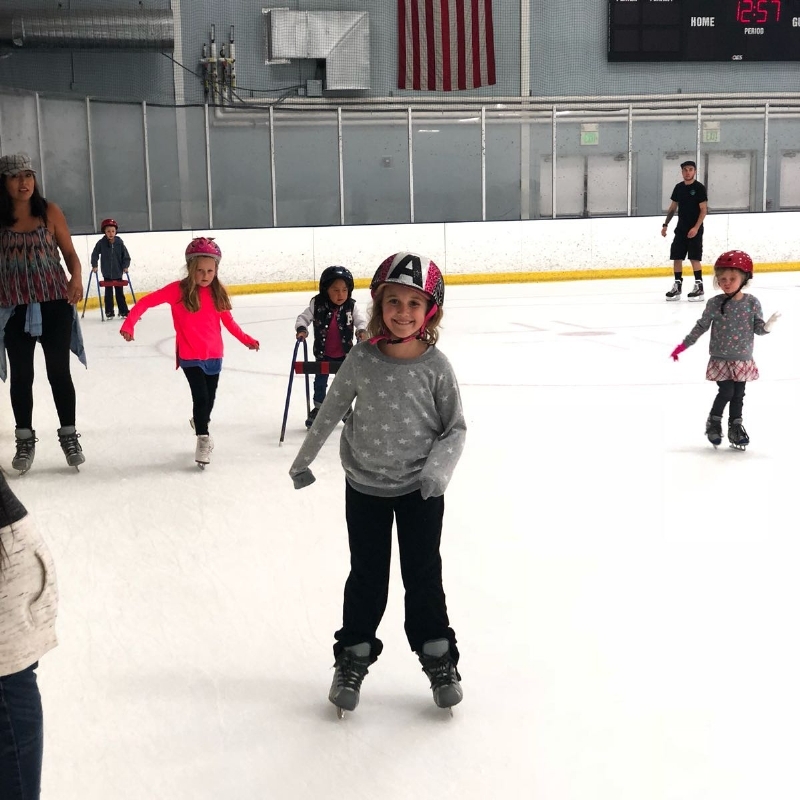 Join the fun with year round ice skating and activities!